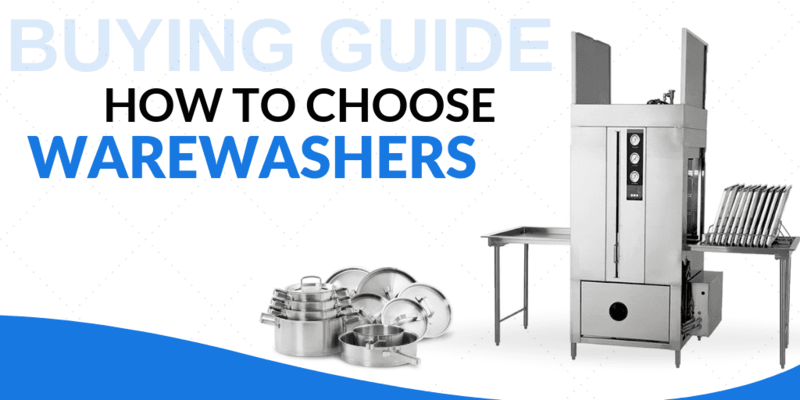 Because quick and efficient washing and sanitizing is so critical in the foodservice industry, having a high quality dishwasher in your establishment is key. Jackson offers a variety of conveyor-type dishwashers, door-type dishwashers, and undercounter dishwashers to best suit the needs of you and your kitchen. Along with their high-quality dishwashers, Jackson also offers several top-of-the-line glass washers. The glass washers manufactured by Jackson perform quickly and efficiently, making it much easier to run your kitchen successfully. 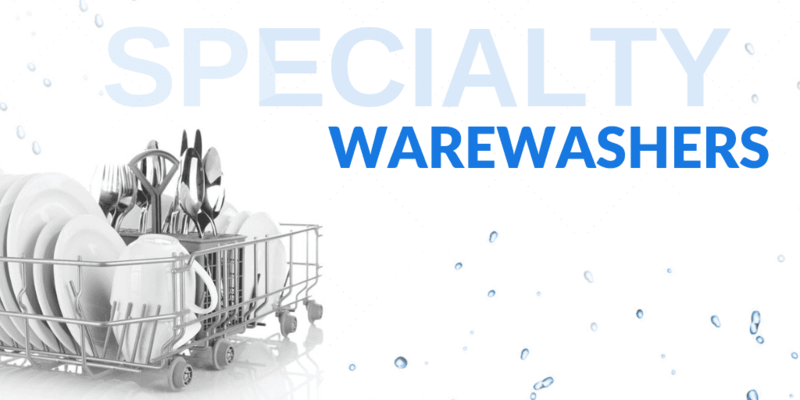 Jackson has been creating warewashing solutions for washing dishes, glasses, pans, pots, kitchen utensils, flatware. Jackson dishwashers, dishmachines, glasswashers, warewash accessories, circular type dishwashers, door type dishwashers, utensil washers, undercounter dishwashers, conveyor type dishwashers products help commercial kitchens to be productive, efficient and cut the cost of labor. If you need help choosing the right Jackson dishwasher or other commercial restaurant equipment, feel free to give CKitchen.com a call and our certified food service equipment consultants will assist you.